I have the Flojack on my 450 ft well and could not be happier, I did a lot of research before purchasing it 2 years ago. 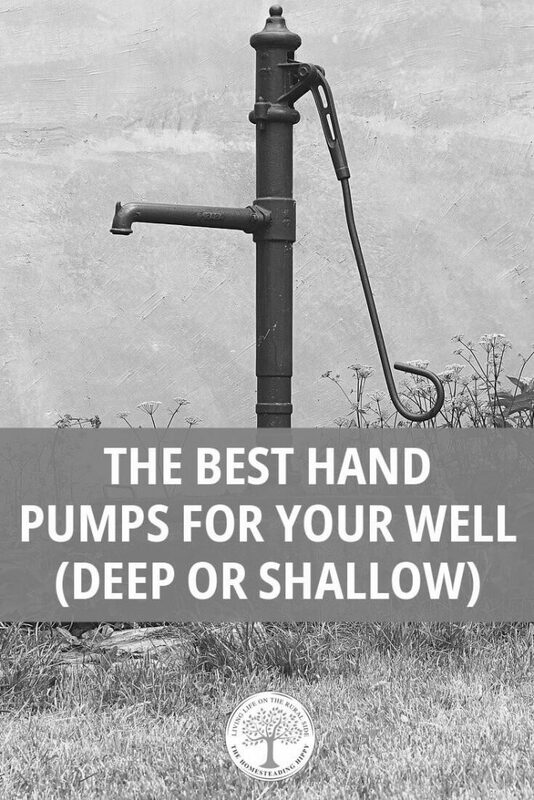 It is beside the standard well pump in a six inch casing, you must have at least a six inch casing which is standard for wells now days. The static water level is at 30 feet so there is plenty of water above the Flojack pump that is sitting at 100 ft. Peace of mind is knowing that I have access to water during a power outage. There are fancier options out there, but this was the most economical that I found for my set up.